is completely customizable. 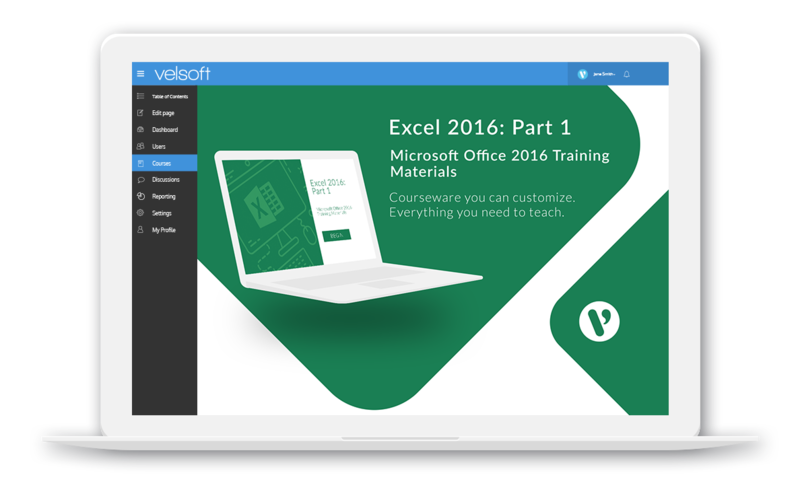 You can add your logo, rearrange lessons, create different examples, and much more. 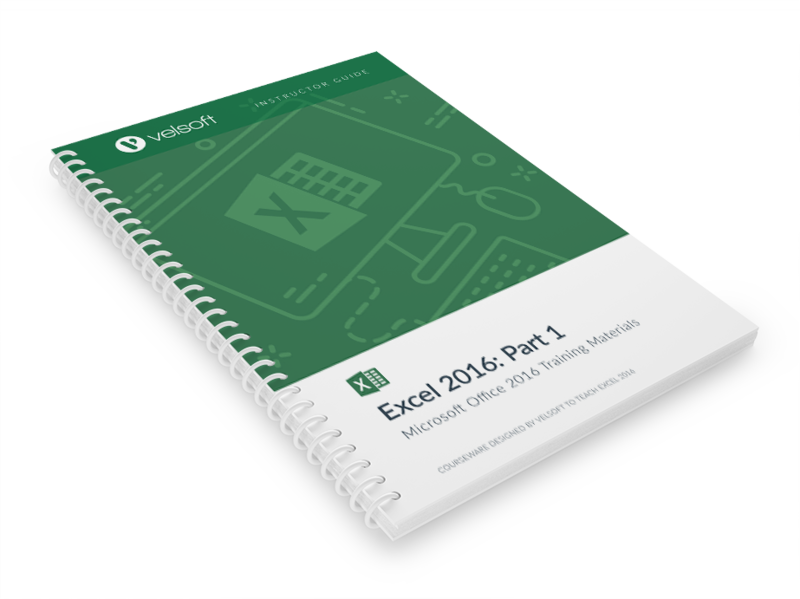 Microsoft Excel 2016 Part One is one-day course that provides your students with a comprehensive overview of the knowledge and skills need to ensure the viability of businesses in today's world. The course material applies equally to product and service-based enterprises. 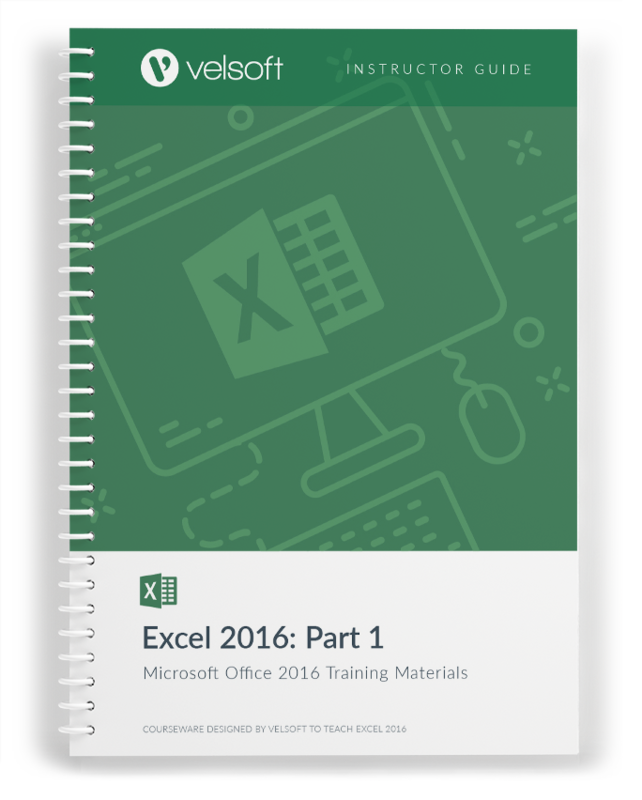 What are Columns, Rows, Cells, and Ranges?